The federal government expects the price tag to fix the problem-plagued Phoenix system to rise as high as $50 million this year. The federal government expects the price tag to fix the problem-plagued Phoenix payroll system to rise as high as $50 million this year. 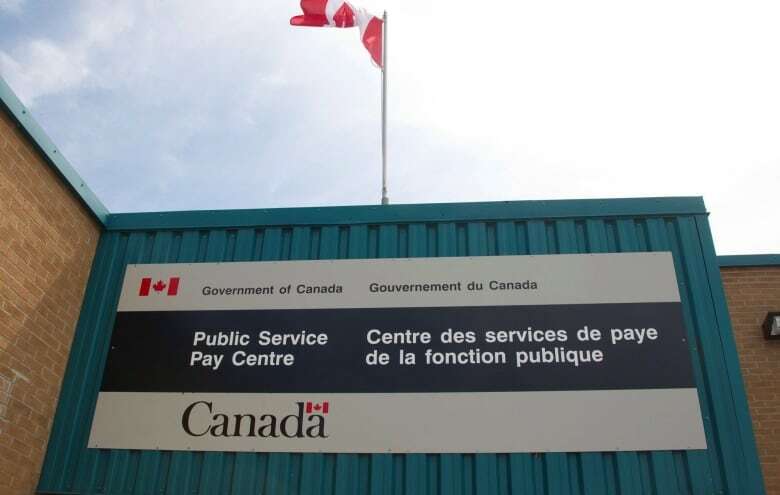 Tens of thousands of federal public servants have been affected by pay irregularities, including being paid too much, too little or not at all since Phoenix was implemented in February. 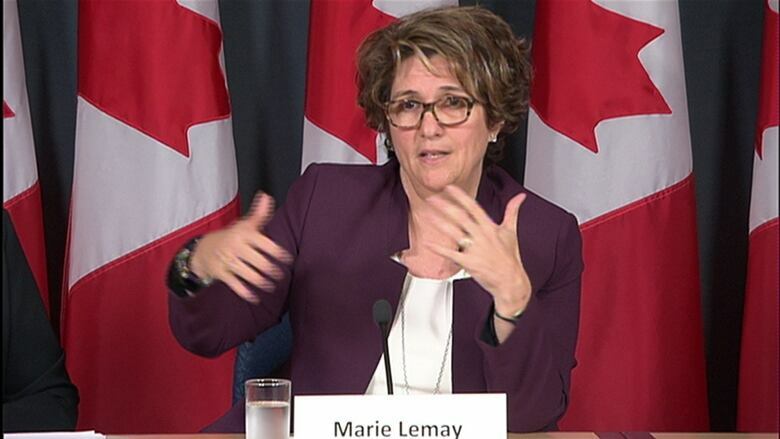 At a briefing Wednesday, deputy minister of public services and procurement Marie Lemay said the government is "starting to see progress" in its efforts to reduce the backlog of cases. The number of employees with outstanding pay issues now stands at 67,500, down from 74,000 at the time of the last update two weeks ago, and 82,000 in mid-July. The government has pledged that any cases reported before June 2016 would be processed by Oct. 31. But today Lemay cautioned that new cases continue to crop up, and that there will likely always be some backlog of employees with pay issues. She said that since the last update there have been 59 new cases of public servants who are reporting that they haven't been paid, and another 335 new cases involving employees with other pay-related issues. "As much as we would love to get it to zero, we will always have a relatively low number of people with pay issues … and over time a baseline level of pay issues will emerge," she said. The government has been forced to hire — or rehire — hundreds of payroll department and call centre workers. As more of those workers get up to speed with the new software, Lemay said, she expects the backlog to diminish more quickly. Lemay said the extra costs to fix the system are expected to climb to between $45 million and $50 million for the fiscal year. She said $25 million of that is going toward bolstering the satellite offices to the main call centre, and $6 million will go to IBM, the supplier of the payroll system. Lemay said IBM has been working with the government and providing around-the-clock service as needed to identify and fix issues with the software. But she said the additional $6 million was for tasks not covered in the original contract. Another estimated $16 million will go toward additional measures the government has had to take since the implementation of Phoenix. That estimated cost does not include additional compensation to employees. Lemay said she was unable to estimate what those costs would be, but said they would add to the $45 million to $50 million estimate. Next week workers should be able to submit claims to get reimbursements for damages caused by the Phoenix system, said Lemay, though she could not give a specific day. A Treasury Board spokeswoman said claims that are relatively straightforward should be processed "fairly quickly" while more complicated files will "take some time." But she could not provide specifics on how long the process would take. The government is also facing lawsuits over its implementation of the Phoenix pay system, including one from a dozen public service unions. Lemay said she was aware of two other court cases related to the Phoenix implementation. The previous government had estimated the adoption of the Phoenix system would save the federal treasury $70 million annually. Lemay said she still expects the Phoenix system to save the government money in subsequent years. The payroll system is the largest in the country, covering 300,000 employees. The transition to Phoenix was announced in 2009, and began in February 2016.